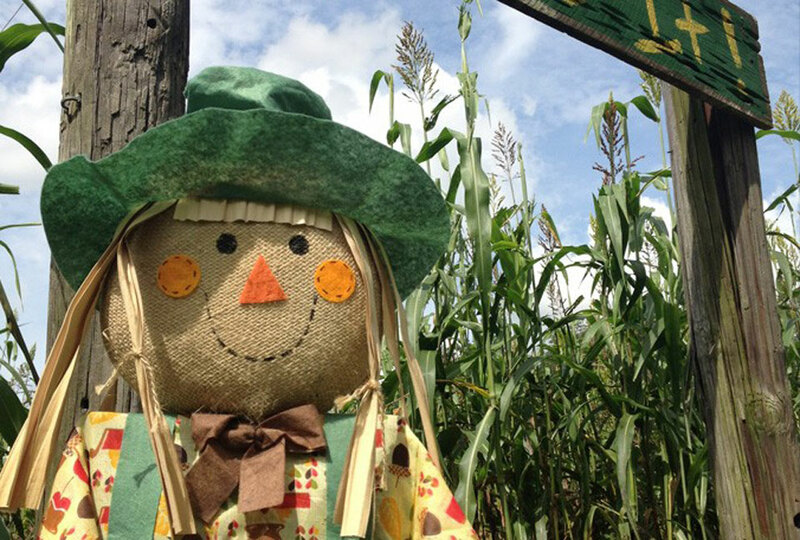 At the Fox Squirrel Corn Maze, It’s more than fox squirrels and corn. We are proud to make this into one of the best places for adventure and excitement by including different vendors, activities, and entertainment. After you’ve completed the Corn Maze check out some of our incredible vendors and look for a fox squirrel as you go about your day. ENTERTAINMENT: Again, this year we have been blessed to have the Duck Wallow Lane bluegrass band for your entertainment. They are a small-town bluegrass band, and they love what they do. Come on out and relax under the sound of harmonized vocals as the Duck Wallow Lane band picks their stringed instruments. Next Radical Generation will also be there to preform for your enjoyment. Known for Positive Pop, NRG now has performance groups with talent from kindergarten through high school that continues the traditions and legacy of NRG. FOOD ITEMS: We are proud to include a variety of food vendors. They offer items such as delicious food like: boiled peanuts, roasted corn on the cob, kettle corn, shaved ice, ice cream, kettle corn, cupcakes, cookies, cakes and plenty more. The pioneer kitchen will be smoking pork for pulled pork sandwiches and getting the fryer ready for some chicken tenders and french fries. As well as strawberry corral, we will be serving Cuban sandwiches, and strawberry shortcake for your tasting delight. ACTIVITIES: We are excited to offer hayrides, *horse and pony rides, *a butterfly garden, and plenty of places for a great photo shoot. DONATIONS: Hope Equine Rescue (10/6 and 10/20) and The Big Red Bus (10/6 from 10 am to 3pm) will also be there, if you are interested in supporting a great cause. Anyone who donates to The Big Red Bus will received a Hero’s discount of $2 off the Corn Maze. We've been coming to the corn maze for 5 years now and it has become such a pleasure to share with our son as he has grown. Thanks for putting together this memorable adventures and fostering such a great family environment.